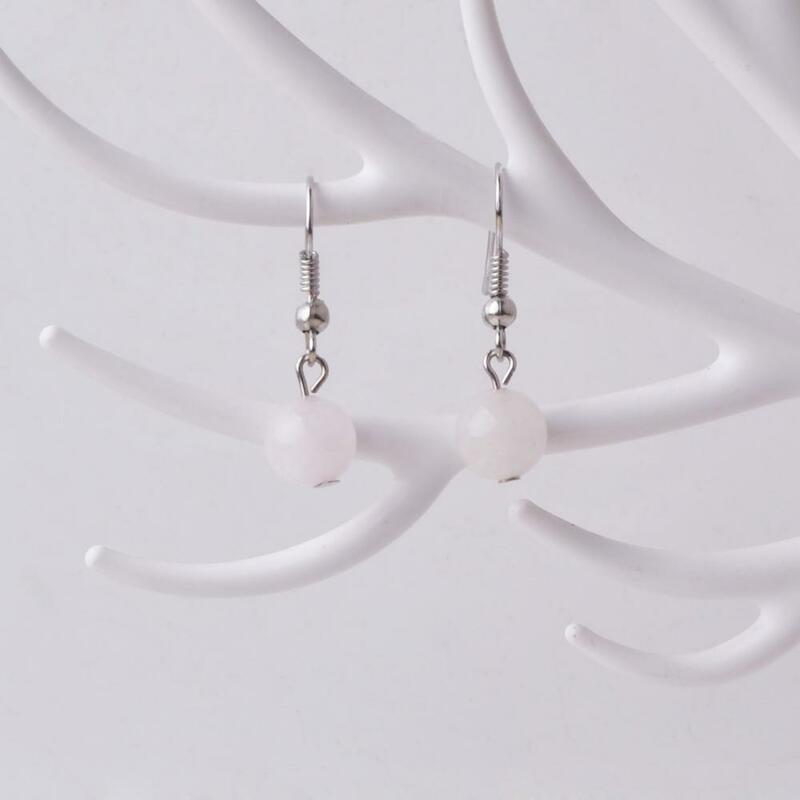 Rose Quartz is a natural Quartz gemstone. It is often called the [Love Stone" as it is known to open the heart chakra and enhance love in all aspects of life, including romantic and family relationships. It is also used as a healing stone to release emotional trauma from past experiences. 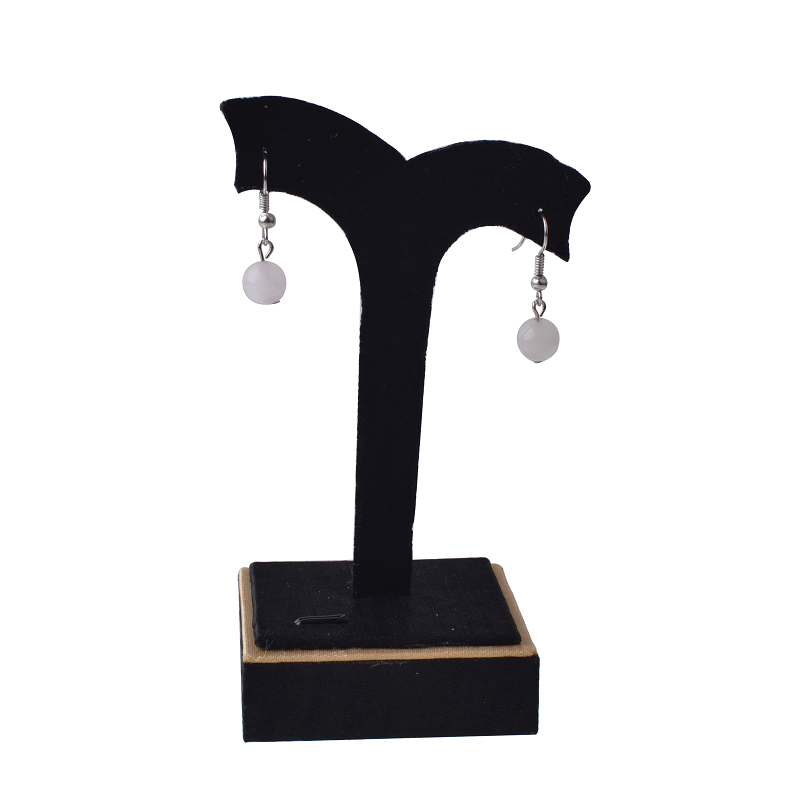 Looking for ideal Fashion Silver Earrings Manufacturer & supplier ? We have a wide selection at great prices to help you get creative. 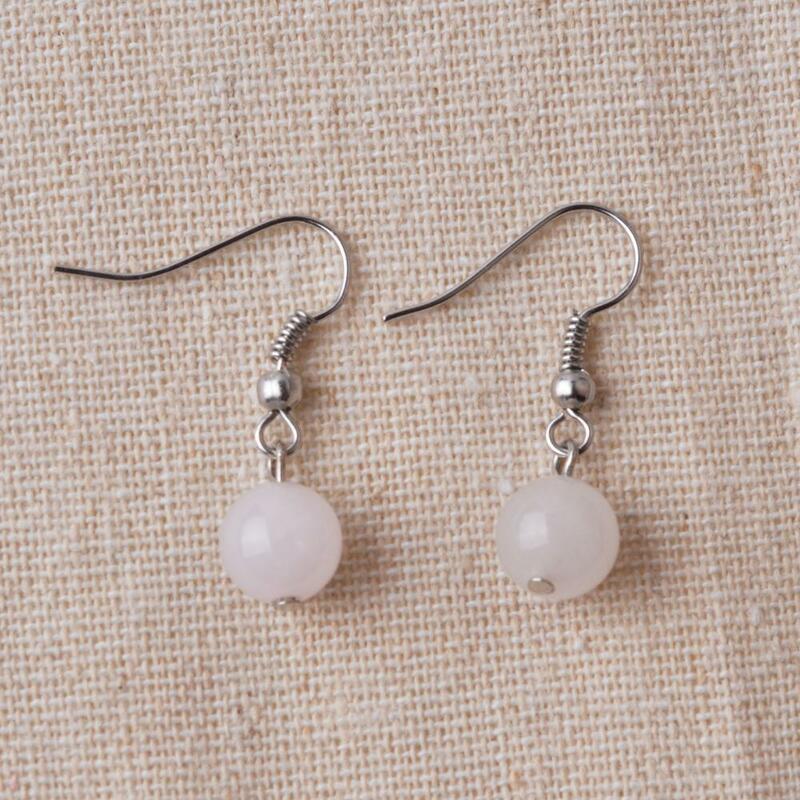 All the Rose Quartz Gemstone Earrings are quality guaranteed. 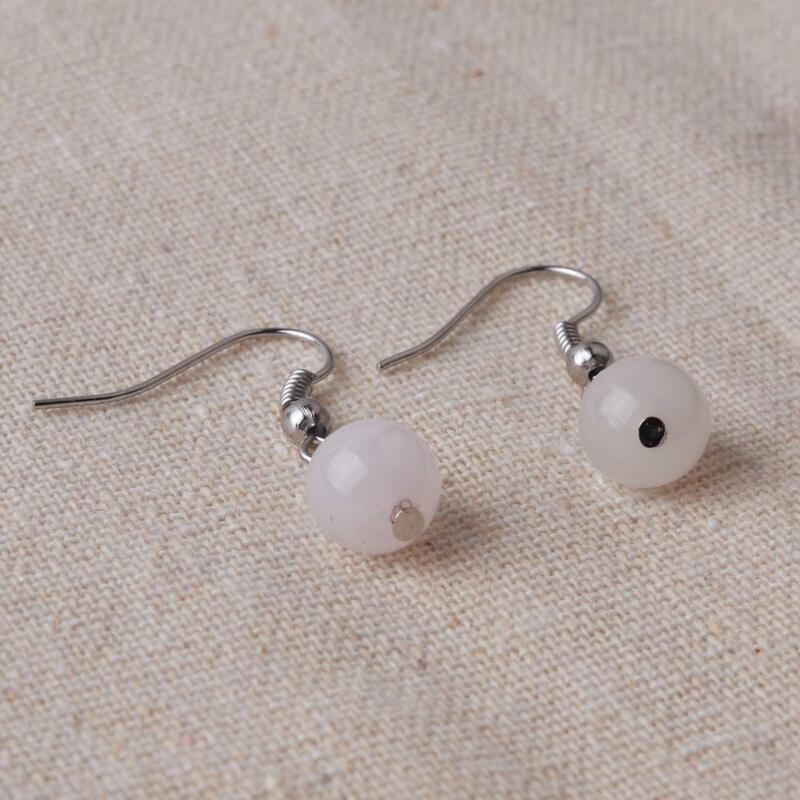 We are China Origin Factory of Wedding Jewellery Earrings. If you have any question, please feel free to contact us.